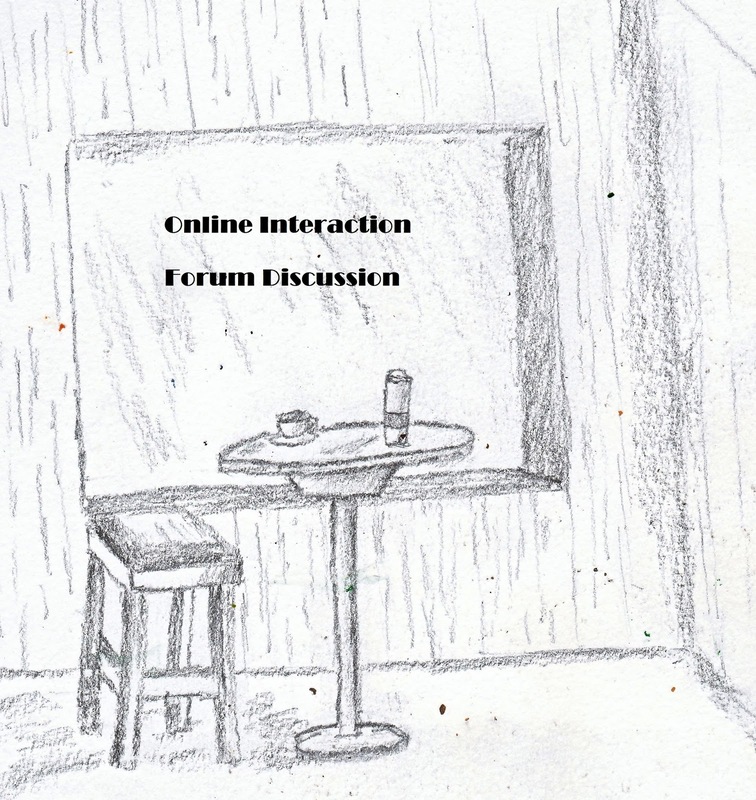 Online education and the development of strong interactive forums are important for drawing students into discussions so that they can learn and develop. According to Peterson & Caverly (2005) the online forum should take three theoretical aspects that include social presence, cognitive presence and teacher presence. Each of these aspects affords a more cohesive and developed approach to education. Because education is a social affair, it is important for colleges to develop methods for students to both interact as well as learn. Learning requires a level of social pressure and feedback that can found through both the instructor and other students. It also helps students maintain their momentum in the learning process and find support when it is needed. Social presence is the group learning process whereby students interact with each other and build a community. It is important for students to have a method of showing their personality so they can customize this learning process for their own needs. This social presence is particularly effective for first generation students who need the social support to be successful as their families are limited in understanding (Filkins & Doyle, 2002). Social presence works in much the same way as Facebook, LinkedIn, and other social media networks. Like trial versions, when students and customers can build an identity it helps them associate that identity with the university and the educational process. Offering customizable profiles may allow students to find networks for support as well as association in the forums with people that are perceived as more “real” and worthy of meaningful conversation. The cognitive presence is the full engagement of the student’s mind. It requires the consistent communication so the student moves through a series of new understandings. It is a process of constant discussion and feedback from other students and the instructor. By engaging the student actively within the forum, it is also possible to engage their thought processes. Such forums should require a level of writing and writing in order to be effective. It is not enough to go blindly through the motions of posting a particular amount but to create substantive responses that ensure that students are actually processing the information. Requiring such forums to be graded is a benefit to ensure active engagement and cognitive engagement. Having the instructor actively engage in the forums, helps to encourage students to not only stay on the right path but also to encourage them to think about alternative explanations. Students want to engage with their instructors in ways that help them understand the material. It is a process of relationship building and development. According to Benbuiian-Fich, Hiltz & Harisim (2005) such forums should include idea generation, idea linking and convergence. 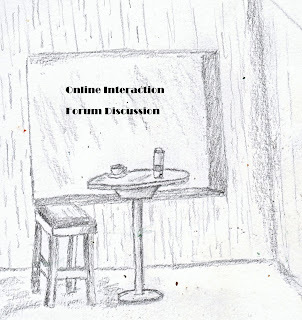 Forums should be a place to brainstorm ideas, finding the linking of the material relevant to their lives and then a solidification of that information for practical use. The more the instructor can help students do this through asking questions the better the student will be able to move through this process and have it enhance their educational process. Peterson, C. & Calverly, D. (2005). Techtalk: Building academic literacy through online discussion forums. Journal of Developmental Education, 29 (2). Filkings, J. & Doyle, S. (2002). First generation and low income students: visiting the NSSE data to study effective educational practices and students self-reported gains. Paper presented at the annual forum association for institutional research, Toronto. Benbuiian-Fitch, R., Hiltz, & Harasim, L. (2005). The online interaction teaming model: an integrated theoretical framework for online networks. In Hiltz & Goldman’s Learning Together Online. Research on asynchronous learning networks. Mahwah, NJ: Lawrence Earlbaum Associates.